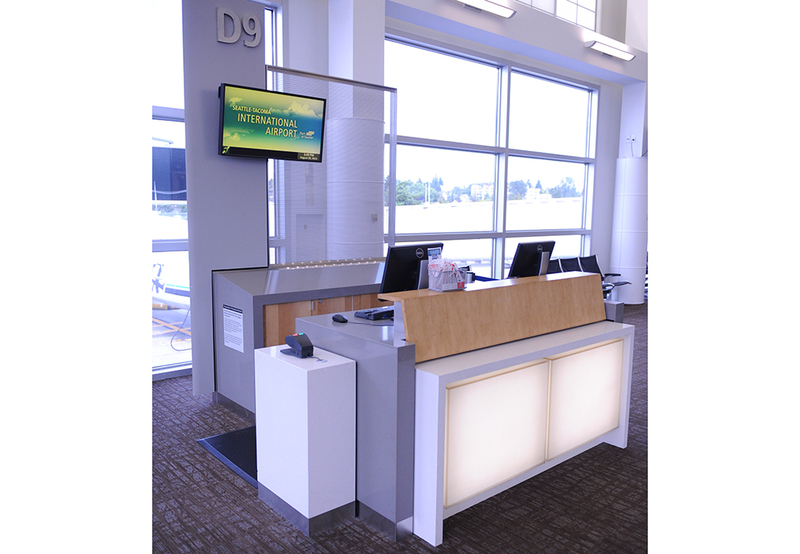 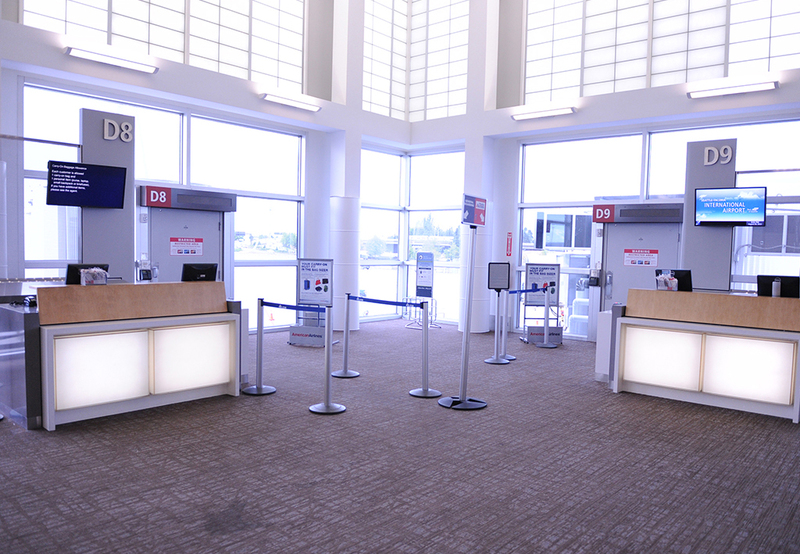 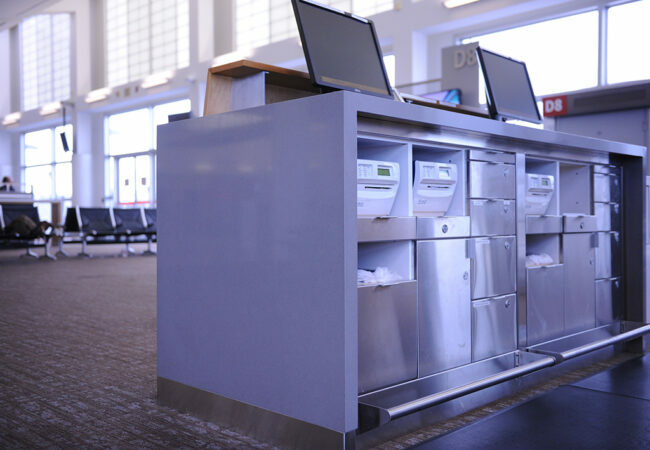 Seattle-Tacoma International Airport – Fish Construction, Inc.
Seattle-Tacoma International Airport’s Concourse D has been reimagined and updated with modern gate counters, backscreens, and charging tables. 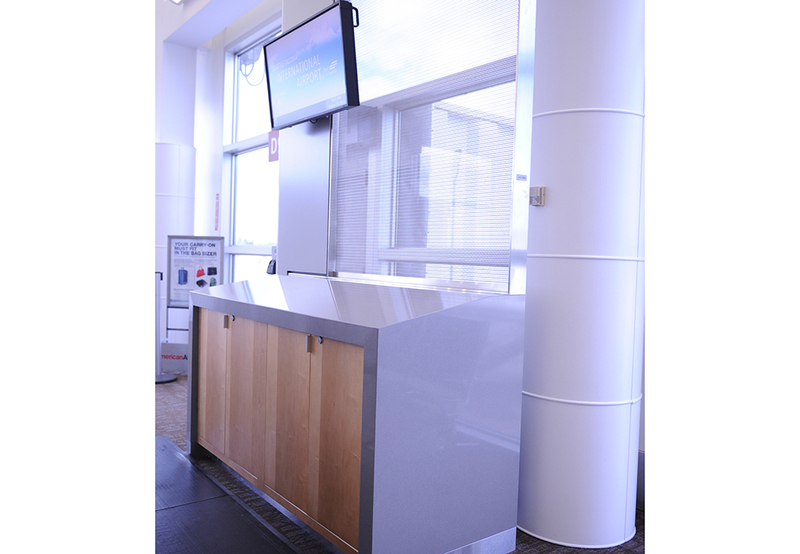 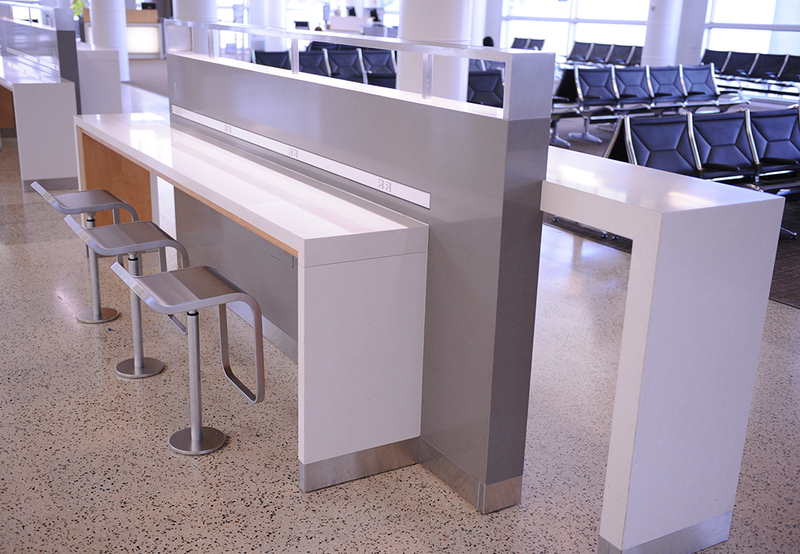 FCI worked closely with the design team to produce some of the most contemporary furnishings found in US airports today. Materials used to create these furnishings included quartz stone, stainless steel and warm wood veneers.